An Aesthetic crown Lengthening or gum lift is a cosmetic dental procedure that raises and sculpts the gum line. This procedure involves reshaping the tissue and/or underlying bones to create the appearance of longer or symmetrical teeth, thereby making the smile more aesthetically pleasing. 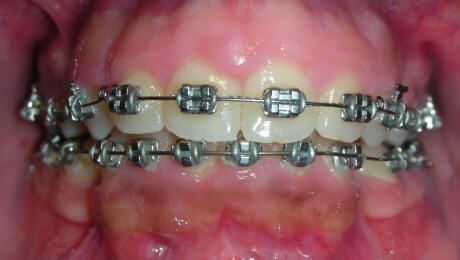 This procedure is typically done to reduce excessively gummy smiles or to balance out an asymmetrical gum line. 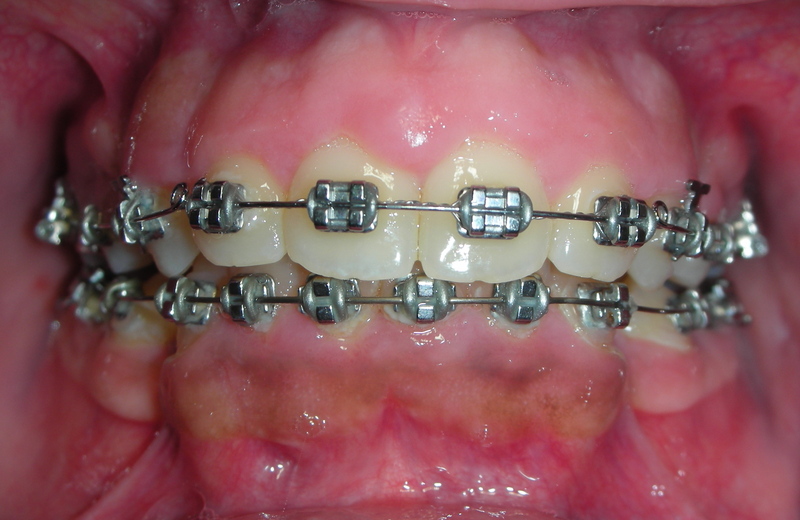 The procedure, also known as crown-lengthening, has historically been used to treat gum disease. 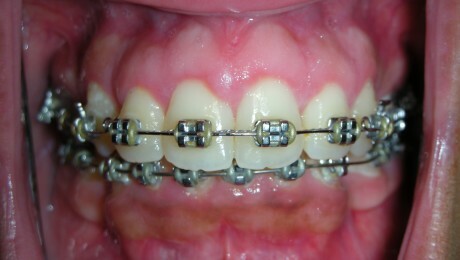 It is only within the past three to five years that dentists have commonly used this procedure for aesthetic purposes. The practice of cosmetic gum lifts was first developed in the late 1980s, but there were few oral surgeons and dental practitioners available to perform the procedures. Gum lifts can also include bone shaping to reduce the prominence of the upper jaw and even out the tooth and gum ratio. 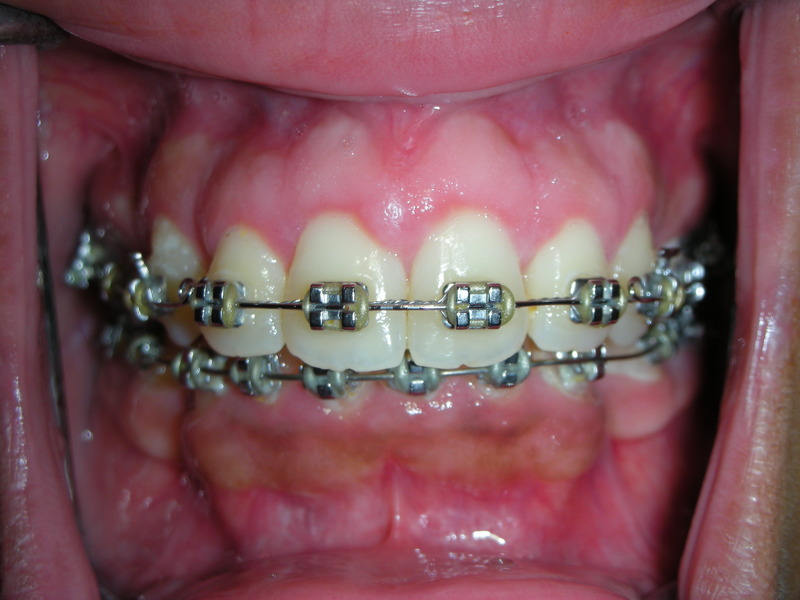 This method provides permanent results, while simple gum contouring may result in relapse or regrowth of the gingiva.